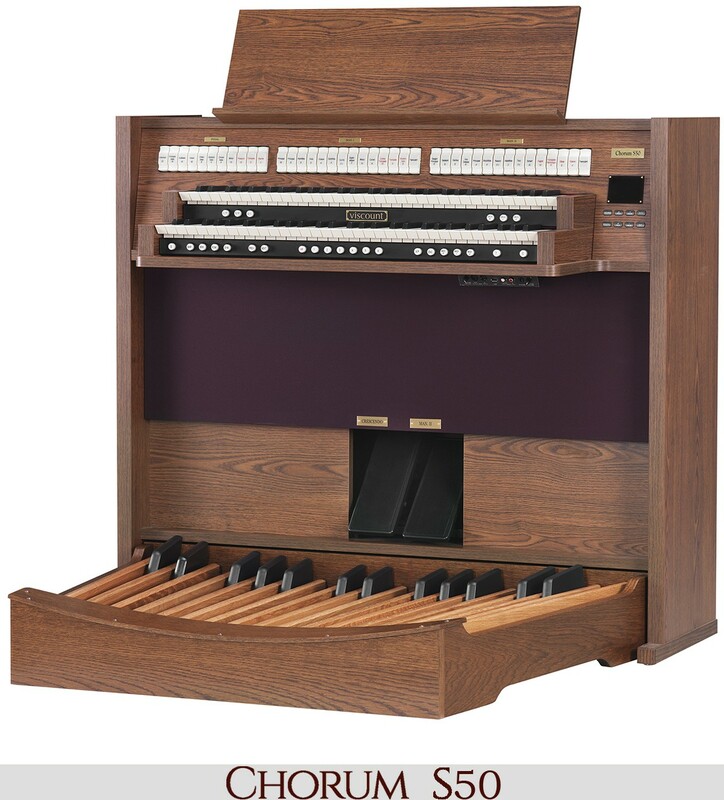 Have you just purchased your first organ or have you had your church organ for a while and are thinking that your instrument may need maintenance? 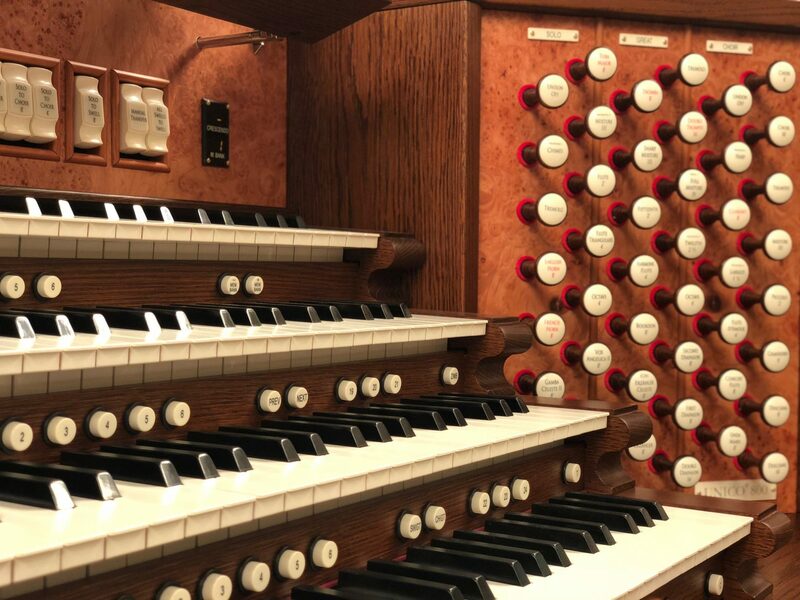 Regardless, where you fall on the spectrum, it’s important that you consider the maintenance that your organ may need, because your instrument will only last and sound as good as the care it receives from you. First, you should know how to clean your organ. Before you start cleaning your organ, you must know what materials your organ is made out of, because some materials need special care. Once you know what type of material your organ is made out of, you can begin cleaning your organ by dusting. For most organs, you can use a cloth with a non-abrasive material; dust with the cloth by itself or dampen the cloth, being sure to wring all excess water out so that none drips on or between the keys. A duster made with soft materials can also be a great option for removing dust. Covering your organ is essential for proper care! 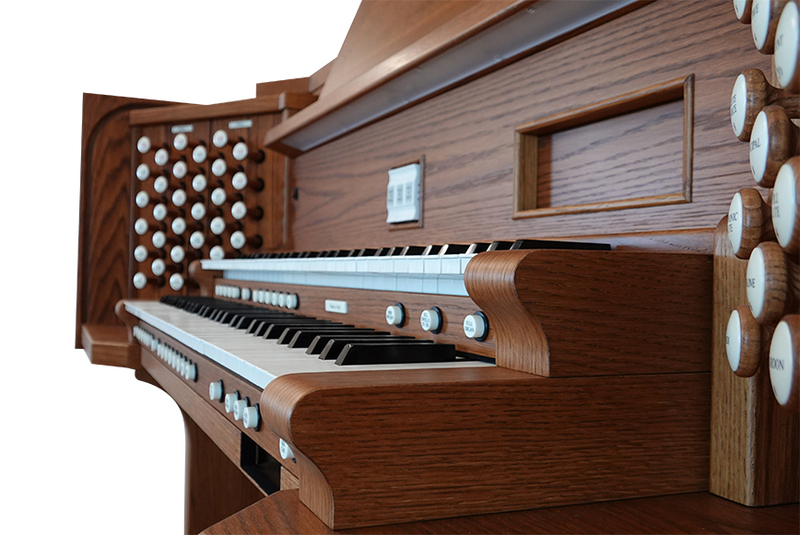 Dust can build up between the keys and other parts of the organ and require drastic care. 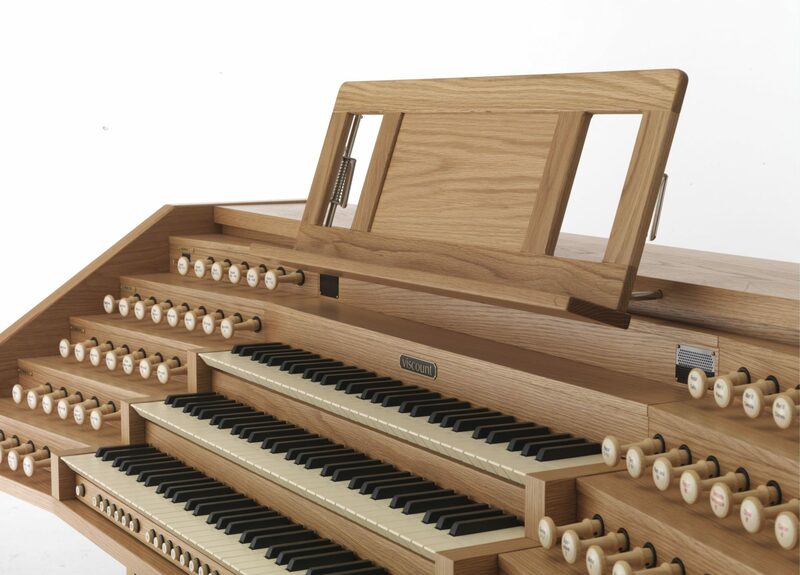 Find a cover for your organ that is a material soft enough that it won’t scratch your instrument, but thick enough that dust will not pass through. The best covers are made out of cotton or linen: Avoid using vinyl, leather, and synthetic materials. If you need to store your organ, you must find a place that will keep it away from dampness and severe temperature changes. 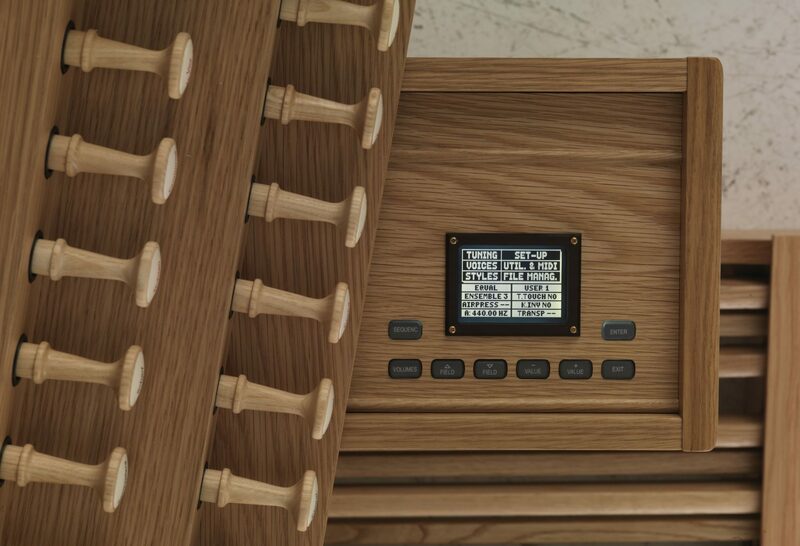 Your organ should be stored in a place such as a home or other indoor environment with low humidity and little exposure to sunlight. If possible a temperature-controlled room is best: Do not store your organ in a garage, basement, or storage unit. 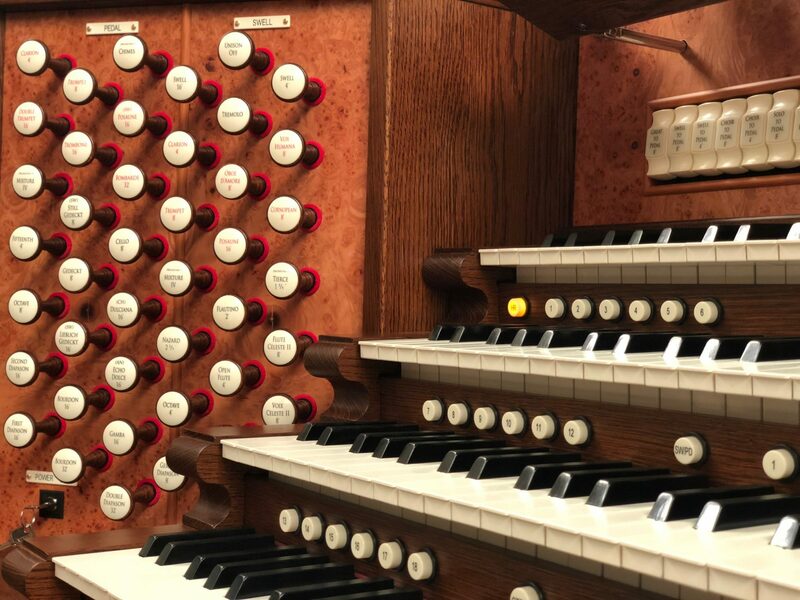 Whether you have an organ for playing or for decoration, as part of care for your organ, you should play your instrument once a week. 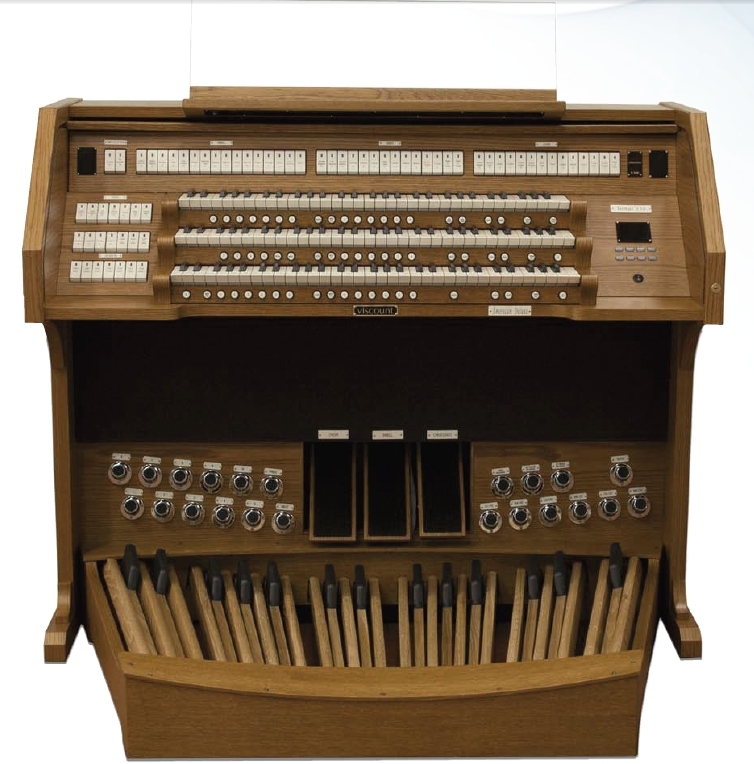 Playing your organ is important to not only keep your it functioning well now, but will allow you, if you desire, to sell it well in the future. 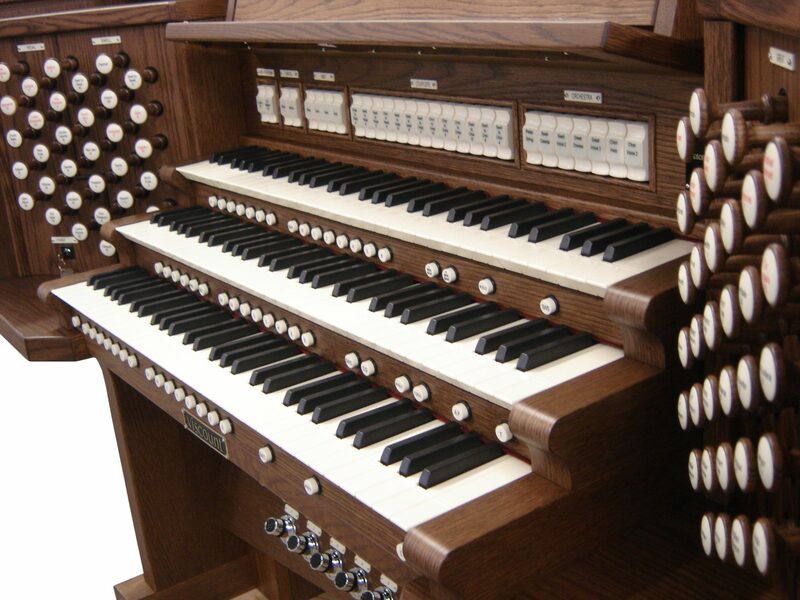 Tuning is another key care element for your organ. Tuning will keep your instrument playable and may prevent damage. 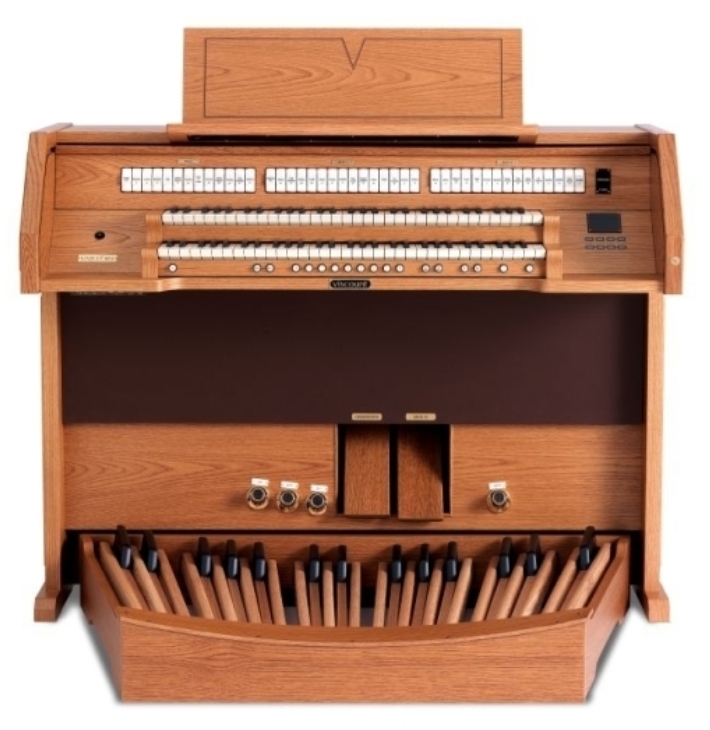 Older organs especially need consistent tuning and care. 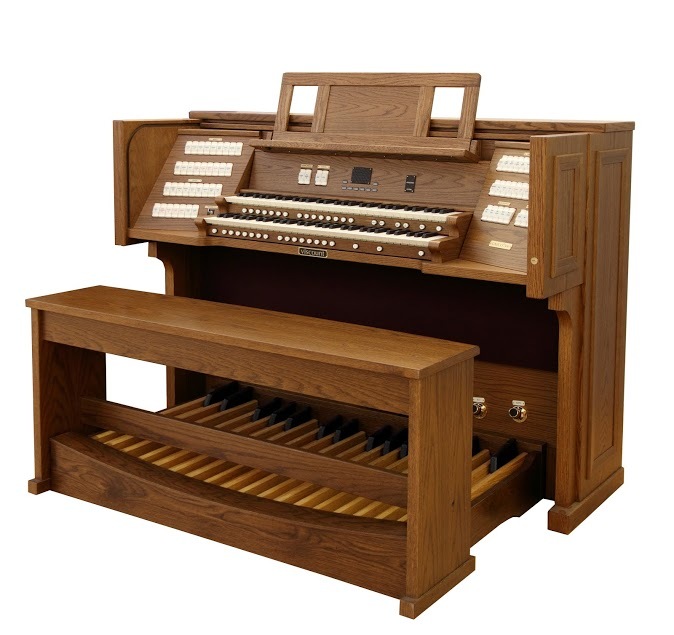 Tuning by a professional is also a means to make sure your organ is functioning well and does not need repair. 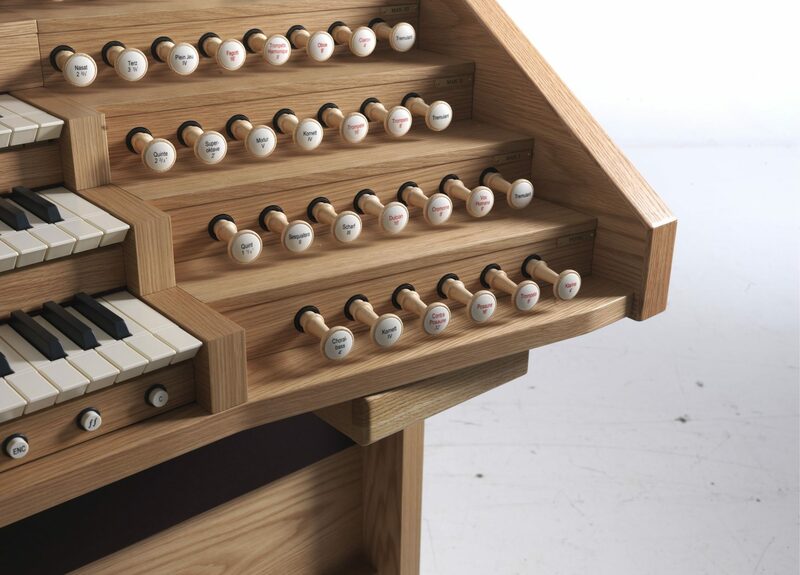 Organs are unique instruments that need special care and attention. 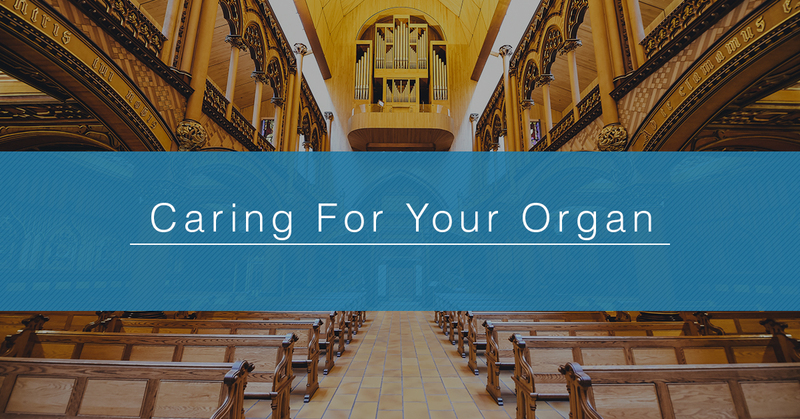 Inspecting your organ should be another part of your care regimen. Look at how each mechanism is functioning. 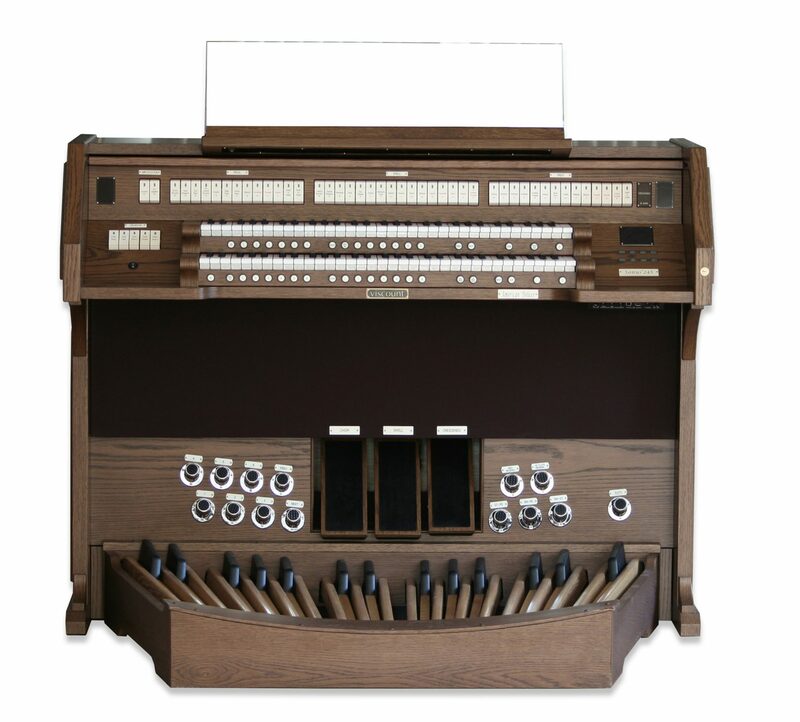 If some part of your organ isn’t functioning well or something seems odd, call your local organ repair promptly. 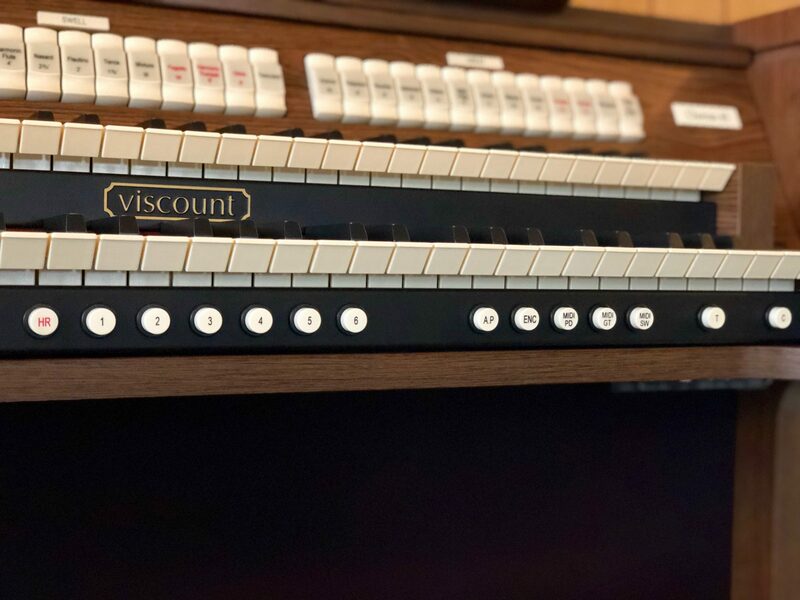 Ready to Own a Viscount Organ? 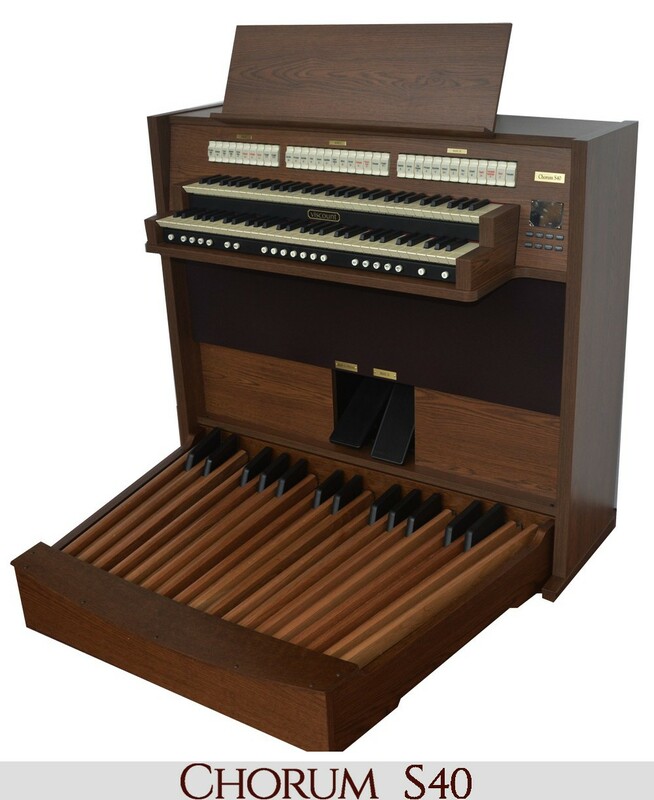 Maybe you have an organ that needs an upgrade or you are ready to learn to play this classic instrument. 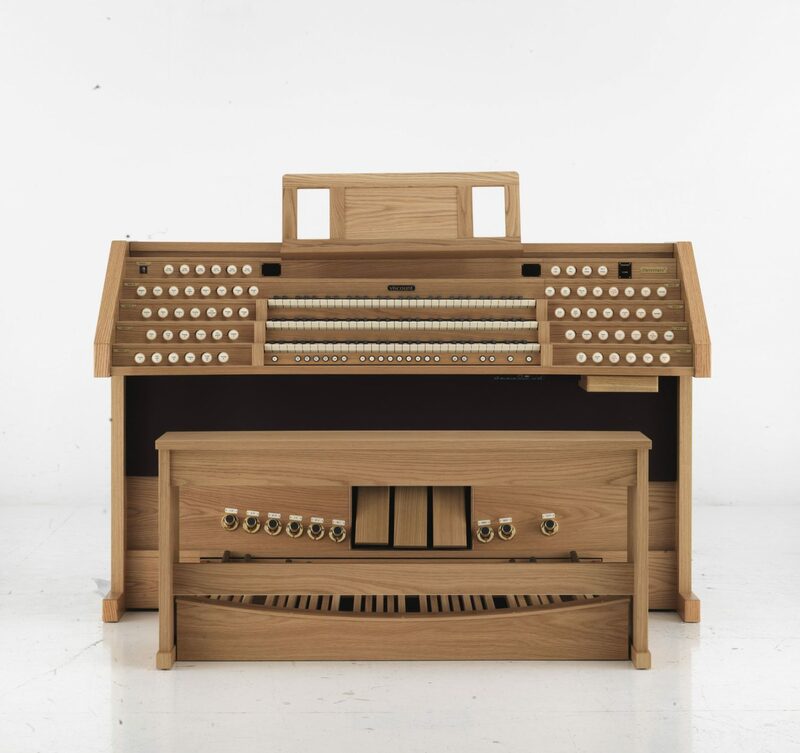 Consider a Viscount organ! 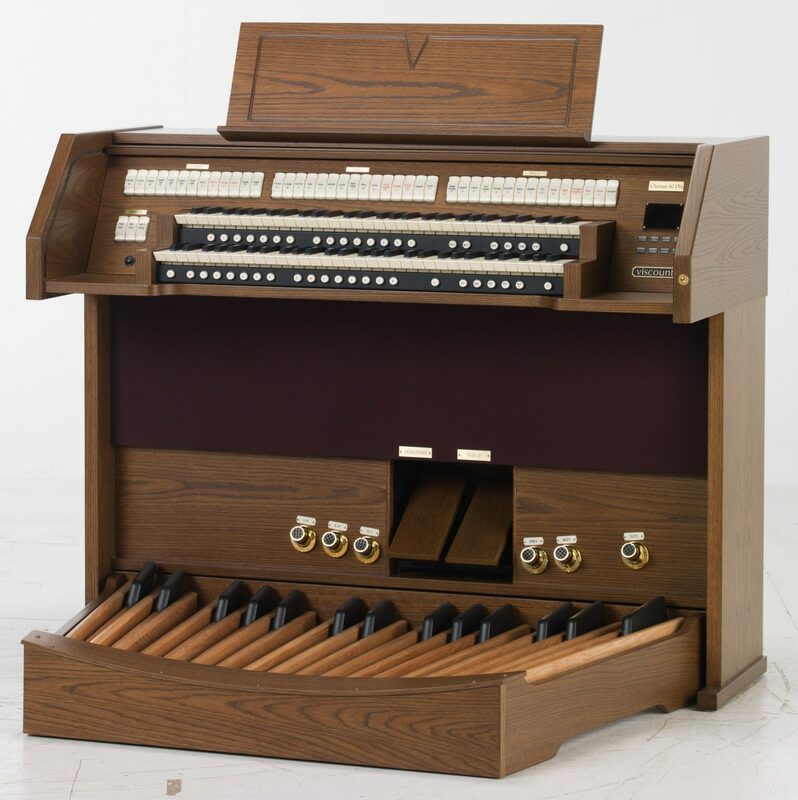 To own a Viscount organ is to have the highest quality instrument in the world. We sell organs at various price points, as well as console upgrades. 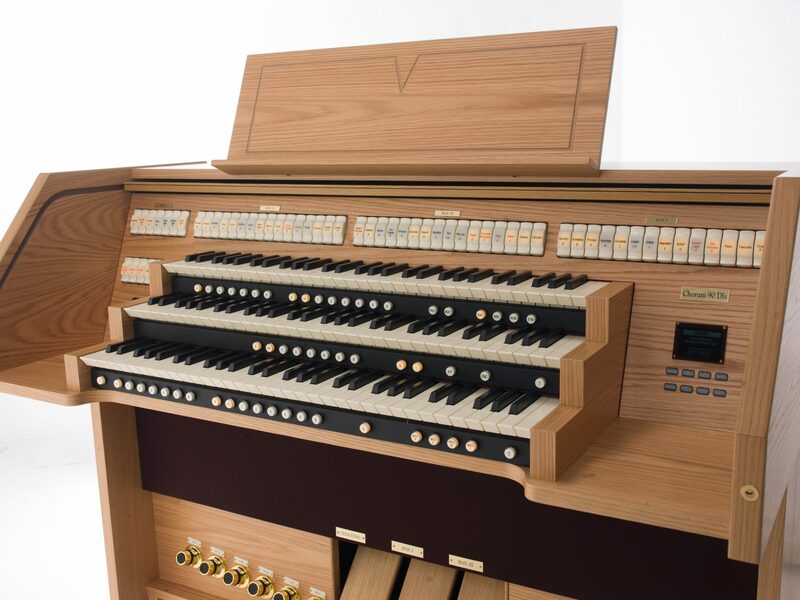 Find out more about our Viscount organs online and find a dealer on our website! 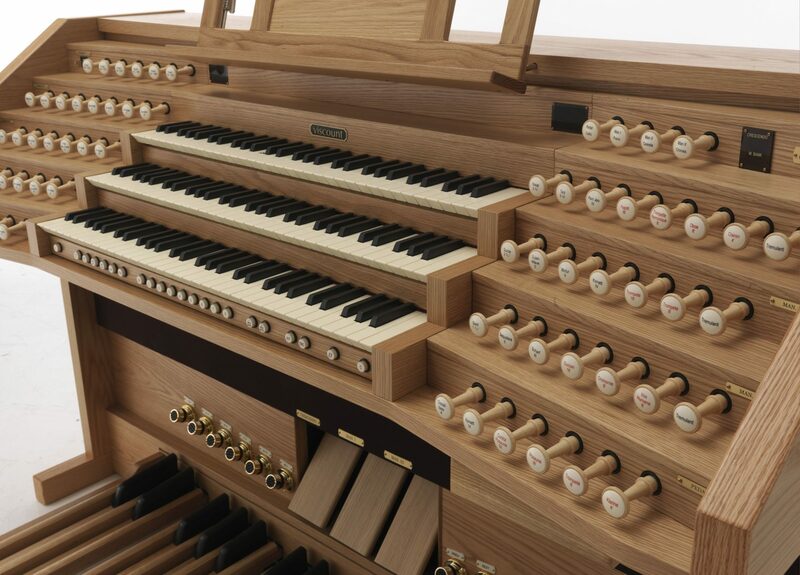 Read More About Viscount Organs!